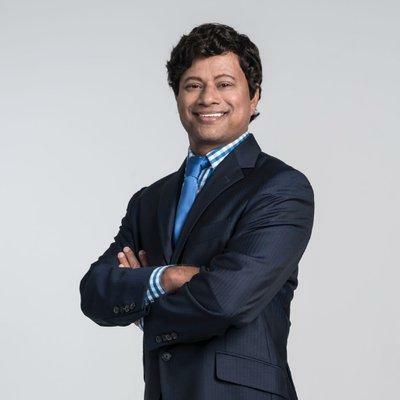 LANSING, MI (MPRN)-- Millionaire businessman Shri Thanedar has filed petition signatures with the state to appear on the August primary ballot as a Democratic candidate for governor. Thanedar reported turning in 30,000 signatures a day before the filing deadline. Thanedar enjoys high name recognition as a result of a self-funded million-dollar TV ad campaign. He says that’s also starting to yield more individual campaign donations. Thanedar is an immigrant from India who came to the US, earned a Ph.D and made a fortune in the chemical testing industry. He says he can transfer his business success to politics and government. Former Detroit health director Abdul El-Sayed and former Michigan state Senate Democratic leader Gretchen Whitmer have also filed petitions to run in the Democratic primary for governor. Michigan Attorney General Bill Schuette, Lieutenant Governor Brian Calley, state Senator Patrick Colbeck, and Doctor Jim Hines have filed to run in the Republican primary. Based on votes from the 2016 election, the Libertarian Party will also appear on the primary ballot. Bill Gelineau and John Tatar have both filed to seek the Libertarian nomination.